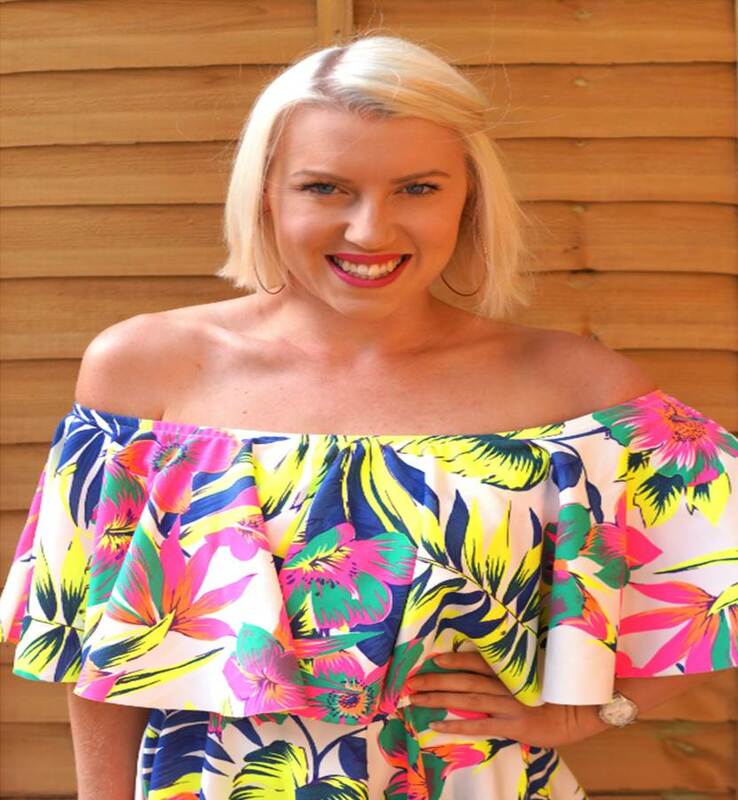 Fashion blogger ‘Pauper to Princess’ shares her Tropical Barnardo’s Find! Hi! Great to meet you all.I’m Louise and I usually blog over at Pauper to Princess sharing all my chari ty shop bargains and tips. I’m an absolute charity shop addict and today I’ve been kindly invited to share one of my head to toe Barnardo’s outfits with you guys. The whole outfit cost under £5 – hope you like it! The Barnardo’s store nearest to me is a discount outlet so everything is £1.99, which makes for some excellent bargain hunting. It’s one of my favourites and I always find brilliant pieces there. I picked up this dress last week and fell instantly in love. I know it seems like summer is over, but I’m just going to keep it going and going with this tropical joyful number. Who says clothes can’t change the weather?! It’s the kind of dress you can’t help but feel great in, and when my £1.99 is also going to help transform the lives of the most vulnerable children and young people across the UK, it gives me just the excuse I need for a brand new outfit. I also picked up these incredible studded summer sandals. I love that they are chunky and a little bit alternative with the studs, but are also a simple taupe colour that goes with absolutely everything. They’re super comfy and I’ve already got loads of compliments on them – what a winner! So, whether you’re already a charity shop addict like me, or you’re just thinking about checking out your local store, I hope this has encouraged you to put together a bag of donations from your wardrobe, and head down to your nearest Barnardo’s branch. Last year they raised £10million for this great cause, and with your help donating and buying they can make an even bigger impact next year. Play your part – and go buy yourself a gorgeous new dress! Thanks so much for reading this. 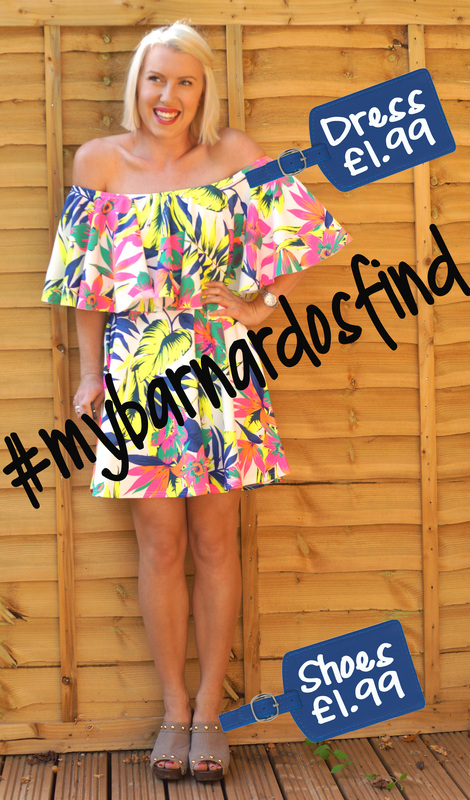 If you’ve enjoyed this post do come and say hi on my regular blog Pauper to Princess – I’d love to hear about your #mybarnardosfind and connect with you on social media. It’s time for funky threads that guys can afford! That really is a fantastic dress! Just found this through Louise’s blog – definitely being added to my reading list! Love the dress and the shoes and SUCH a bargain!